Effective yet subtle, small but perfectly formed – a custom made table flag is ideal for corporate gatherings, promotional events and special occasions. 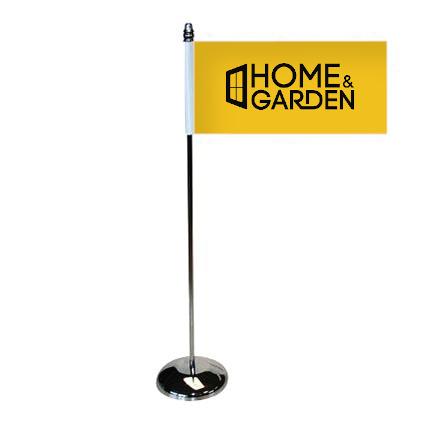 These elegant and stylish flags are manufactured by Hampshire Flag to the customer’s exact specification and can be held by hand or secured in a either a single, double or triple base to create a striking table centrepiece. A unique and individual design can be printed in full colour onto satin polyester and with a printable area of 150mm x 75mm, the creative options are endless. 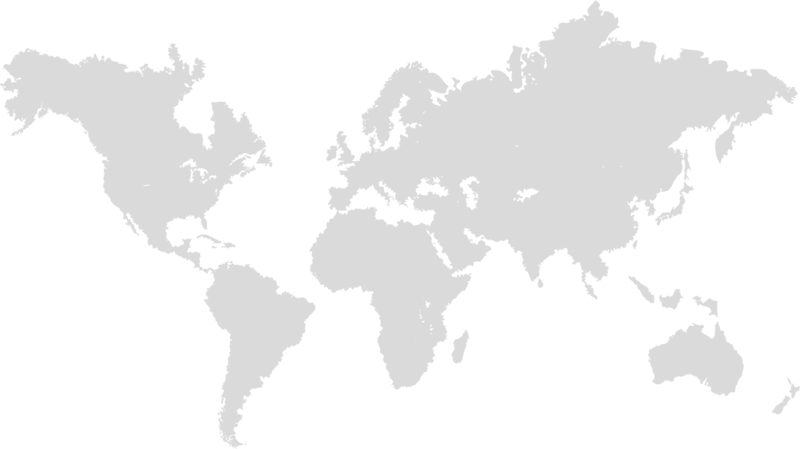 If artwork is required, the company’s in-house design team will create a stunning logo and layout to reflect the event or occasion.